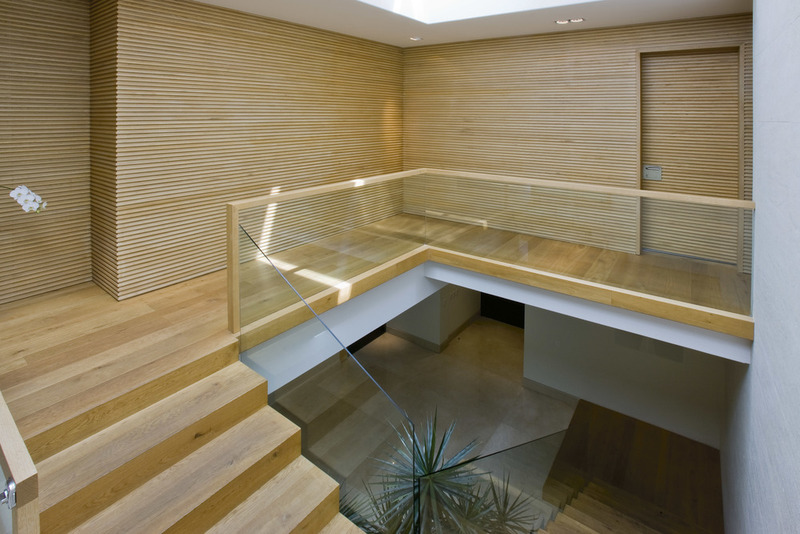 Top class wooden flooring processed and finished with natural ecological materials, a symbol of excellence made in Italy by CP Parquet. With customization available to imprint the personality and taste of the owner, we create unique products to guarantee exclusivity and originality in every project. Working in conjunction with the architect and the designer, we can find the perfect product to fit the high exigencies of commercial spaces. Durability, looks and performance are what is required in every hospitality material, and Antico Asolo excels these in every way, making the user experience unique. 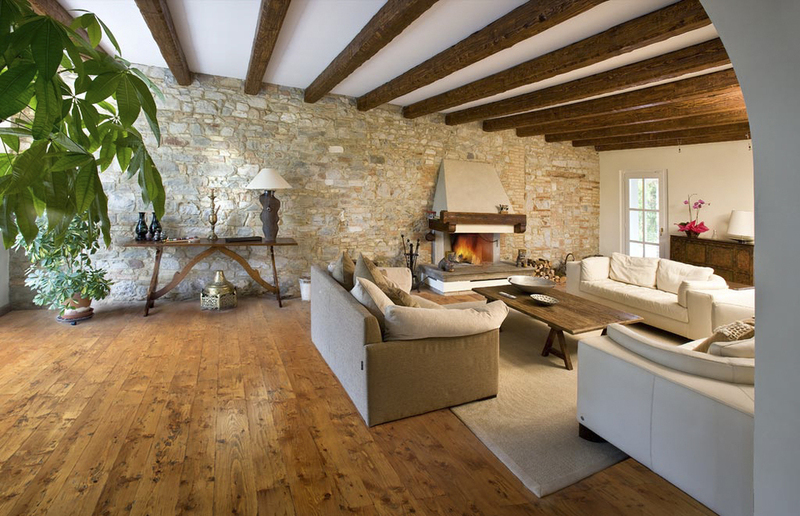 Timber flooring that will last for generations. Widths from 65 mm to 800 mm and lengths over 4000 mm. 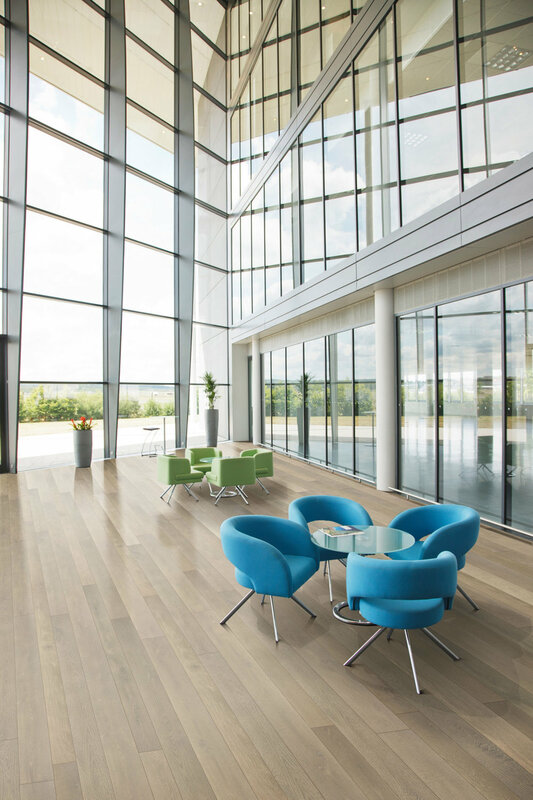 crossover ply of real wood guarantees exceptional stability over time, even for extra long and extra wide boards. 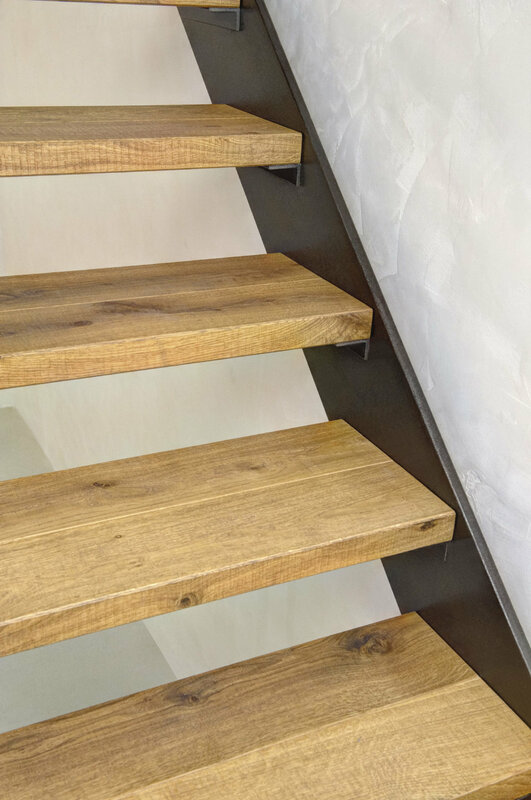 Robust thickness in valuable wood enhances both the visible top layer and the quality bottom layer, ensuring great strength. 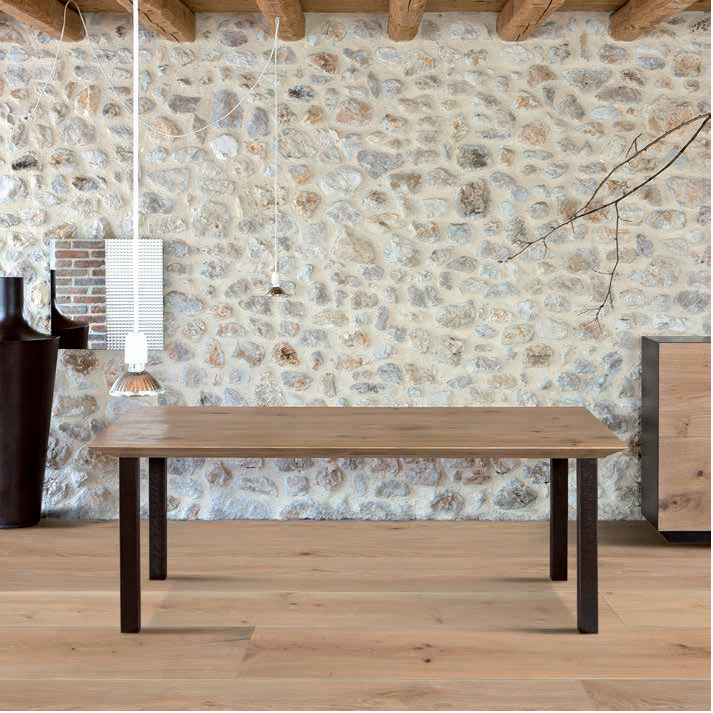 Antico Asolo `500 Onda Rustic European Oak. 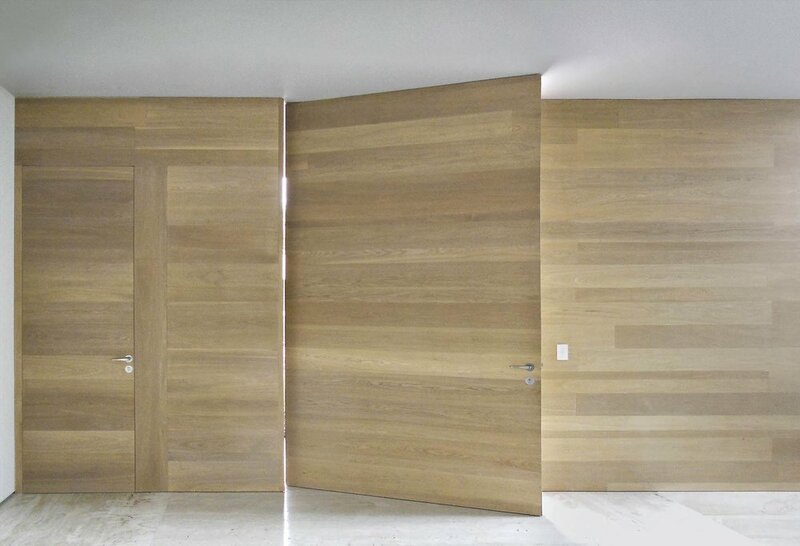 AA Select European Oak Bianco Light. AA Saw Cutting Rusticone Oak Cannes Varnished. AA Select Oak Medium Heat-Treated oiled 099. AA Teak Burma flooring and deck. AA European Walnut Pre-sanded and Varnished. 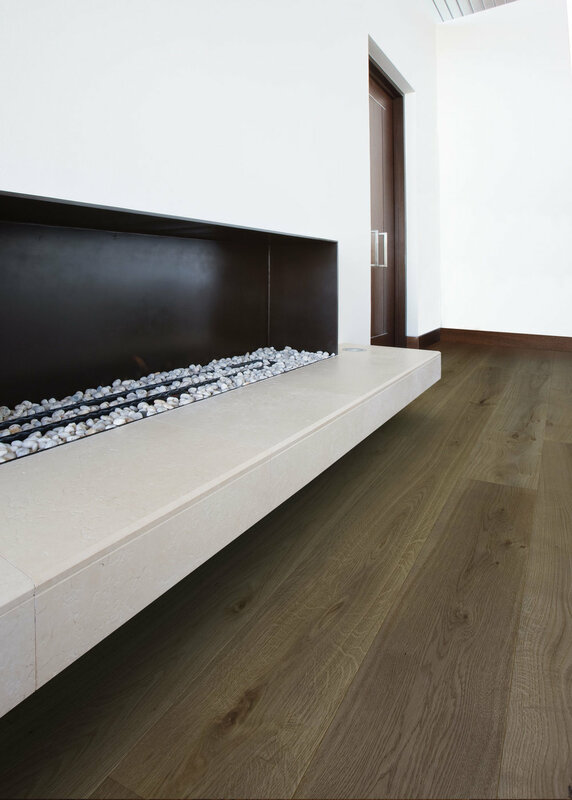 AA Select European Oak dark Heat-Treated oiled. 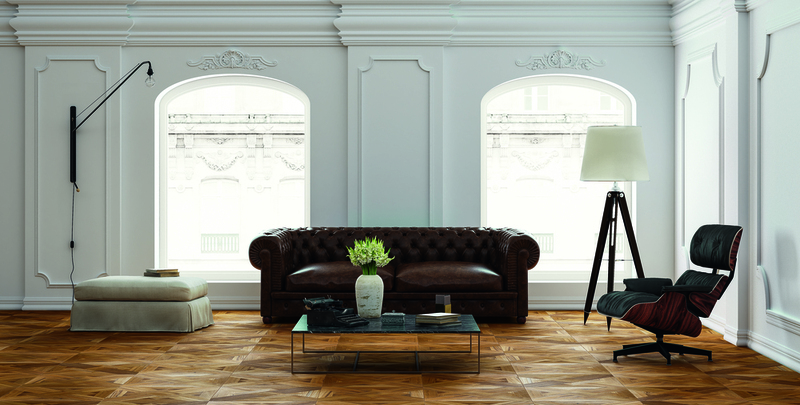 AA New Millennium Rusticone European Oak Hand-Planed Moka Varnished. AA Millennum Rusticone European Oak. AA New Millennium Rusticone Oak Cenere Varnished. AA Millennium Rusticone Oak Hand-planed. AA Rustic European Oak Brushed and Oiled. AA Millenium Austrian Larch Millennium Varnished. the latest addition at CP Parquet. 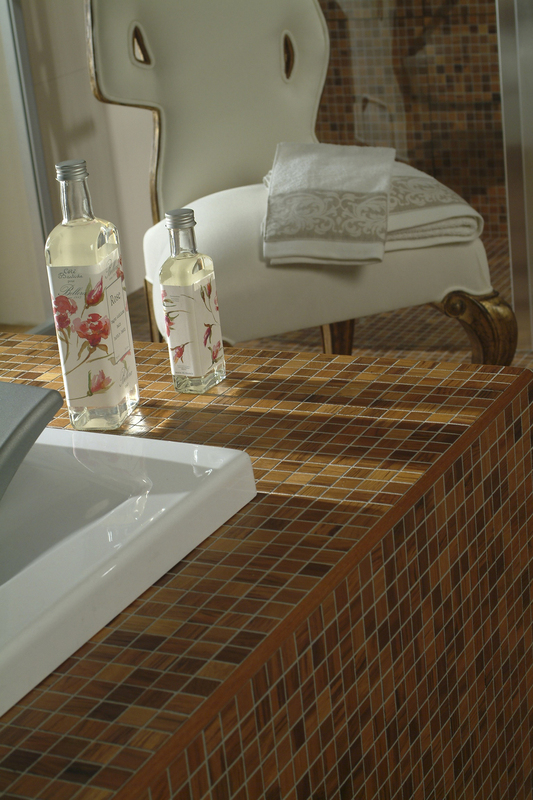 Neoclassical charm is re-interpreted by the new collection of Antico Asolo Quadrotte. 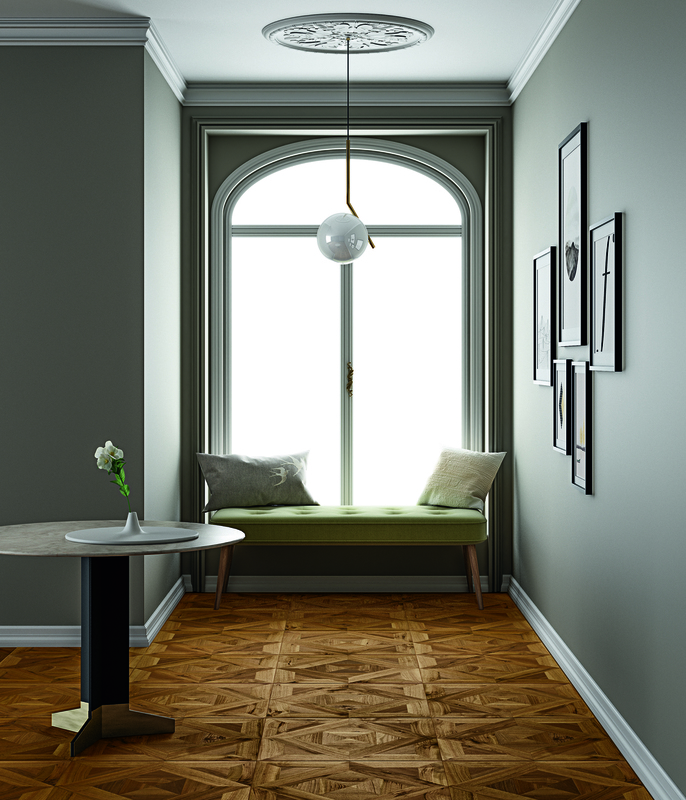 Refined original square shaped wooden flooring harks back to traditional patterns, giving them a more modern air with minimalist design and evocative, more delicate textures. Designs based on long-standing traditions, linked to the charm of old mansions, are combined with modern manufacturing techniques and finishes that give the pleasure of a new and sophisticated contemporaneity. 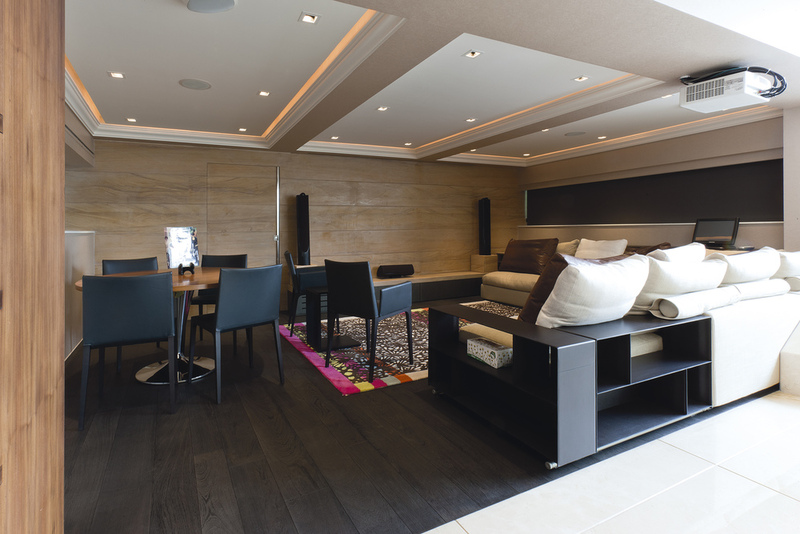 For a floor that lasts a lifetime, easy to live day after day. Quadrotte Follonica in brushed and oiled Rustic European Elm. Brushed and oiled Quadrotte Fisole in Teak Burma. 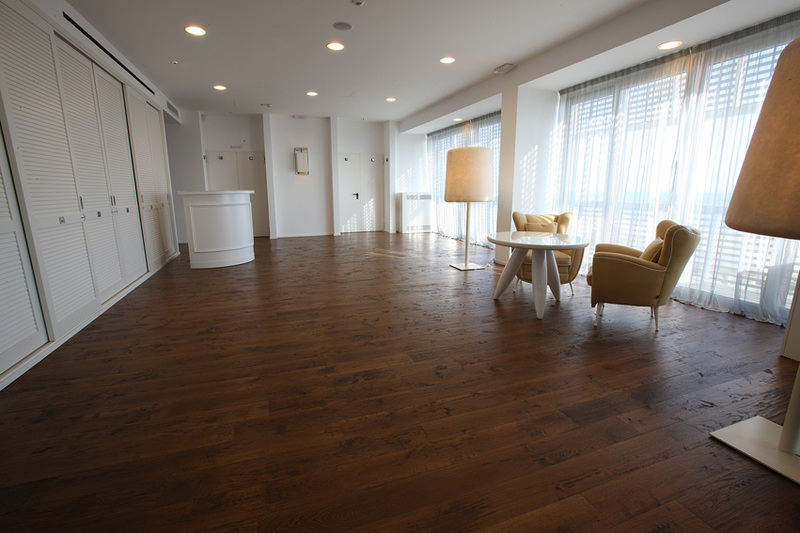 Quadrotte Montalcino in hand-planed Rustic Oak. AA Quadrotte Follonica Olmo Europeo Rustico. 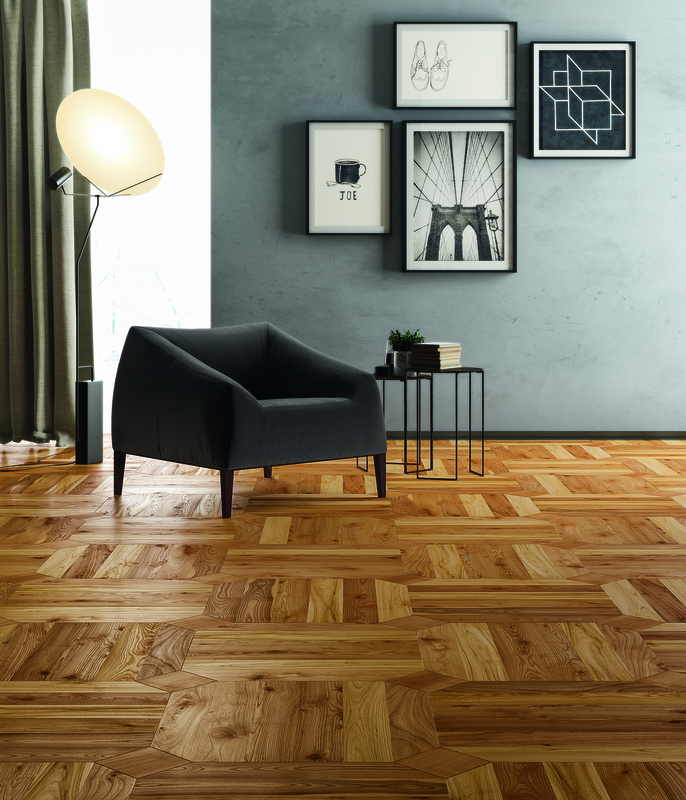 Made with wooden insets that keep their natural grain and the shades and warmth of quality wood, Mosaico Classico brings refined personality to every room by creating decorative patterns full of style, passion and originality. 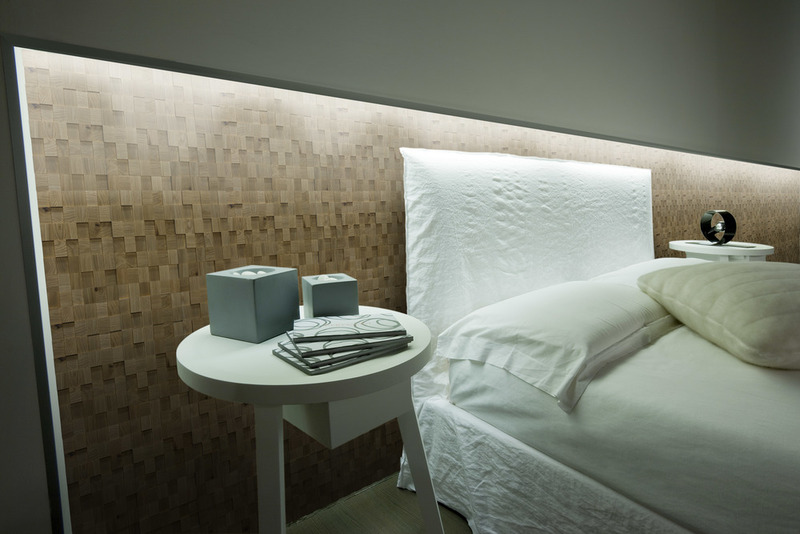 Unique of its kind, Mosaico 3D is a marvel of design: amazing three-dimensional decorative cladding. The wooden insets are placed on the wall at random, creating enchanting three-dimensional effects, staggered or misaligned surfaces, patterns of suspended volume and fascinating effects of light and shade. The insets are fixed onto a net acking to make application simple. Available in all our selection of wood. 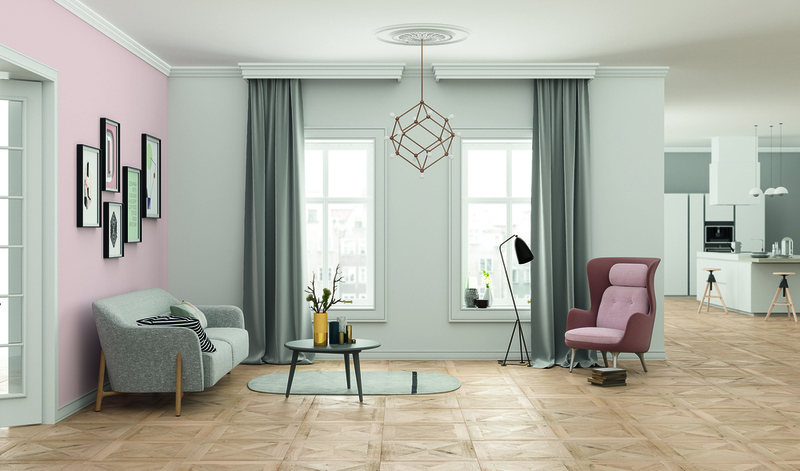 Contemporary yet classic, this styles can transform a simple room into a stylish and elegant space. 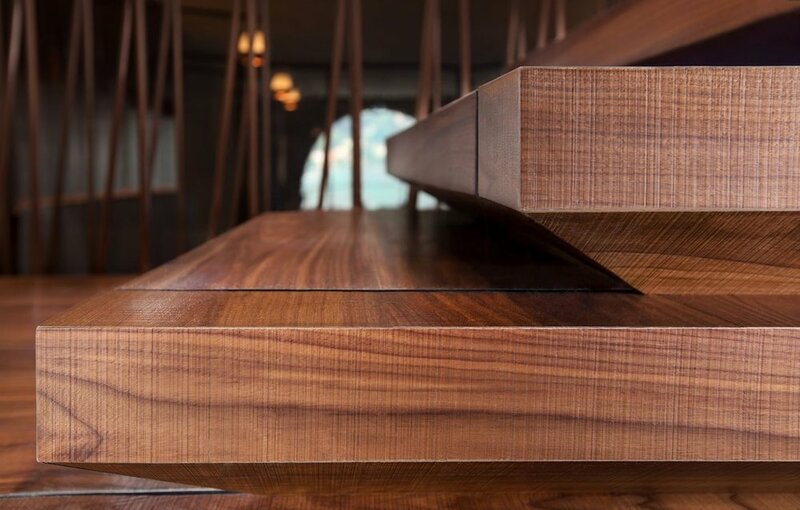 Research, design, beauty, reinventing wood to discover new applications, create outstanding shapes, customizations and visions. 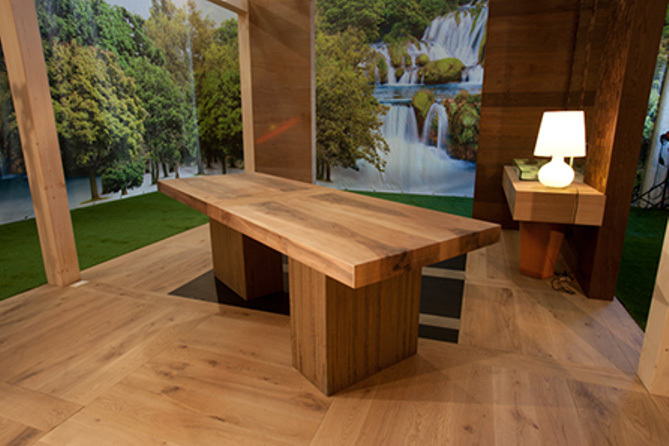 An intimate knowledge of the natural secrets of wood, the distinction of master craftsmen, and innovation in processing and treating wooden flooring come together to combine know-how and technologies in redefining the concept of wooden floors and providing a completely new wide-ranging prospect.